In 2005, I was ready. I left news and went full speed ahead and the Memories Recovered Project was born. 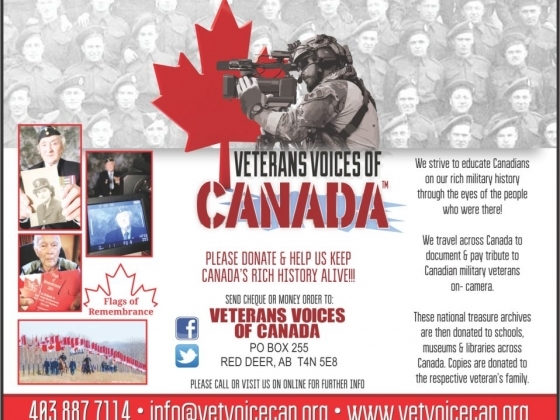 On June 24, 2011, we re-branded to Veterans Voices of Canada and became a registered non-profit. I’ve been travelling coast to coast and have documented the stories of over 1,000 Veterans. Many more wait to be interviewed. 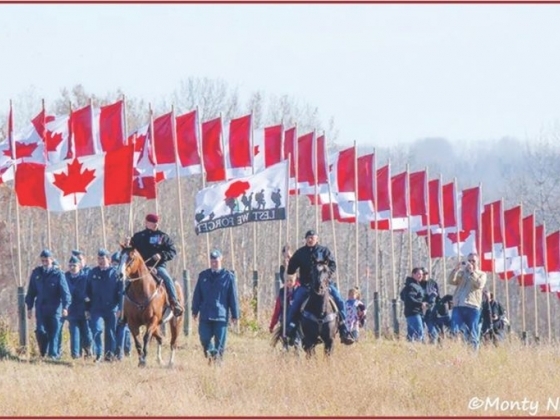 We strive to educate Canadians on our rich military history through the eyes of the people who were there! 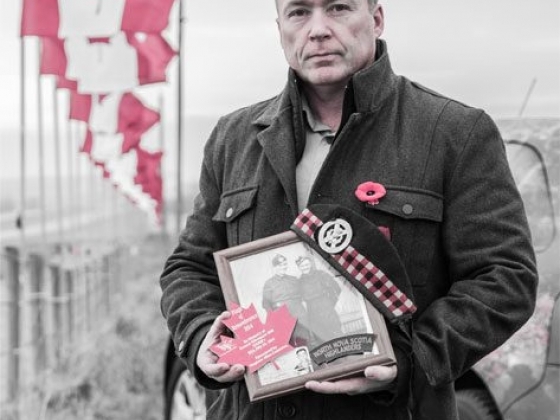 We travel across Canada to document & pay tribute to Canadian military veterans on- camera. These national treasure archives are then donated to schools, museums & libraries across Canada. 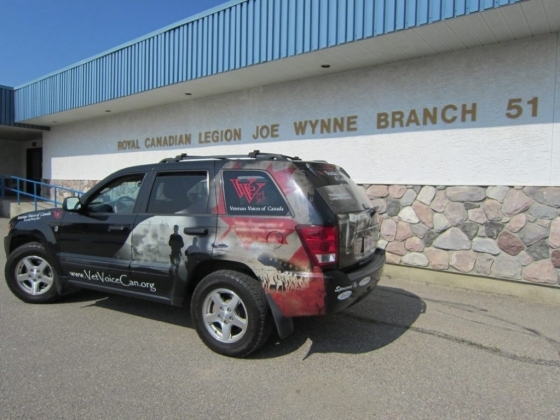 Copies are donated to the respective veteran’s family.